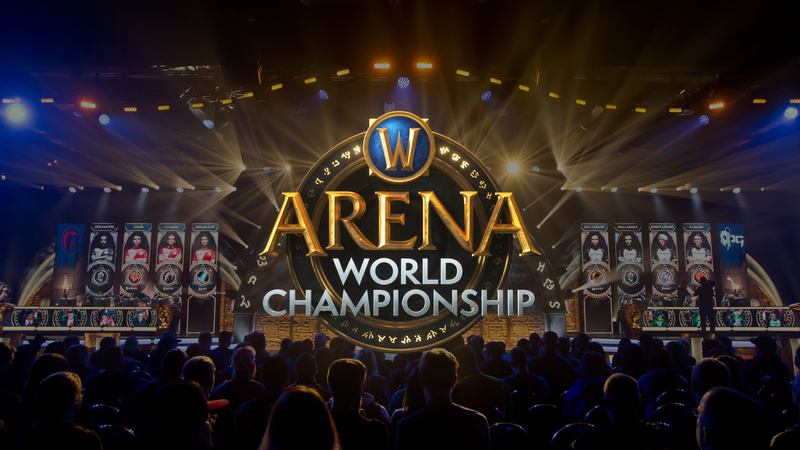 In its 11th year, the Arena World Championship (AWC) has once again arrived on the biggest World of Warcraft esports stage of the year—BlizzCon 2018. The top-tier competition in the AWC has been dynamic since the launch of Battle for Azeroth, and the collision of regions and metas in Anaheim is sure to result in an explosive tournament. Format: Each match will be a best of five until the grand finals, which will be a best of seven. Map Pool: All 10 current Arena maps will be playable, including the new maps introduced in BfA—Mugambala and Hook Point. The first day of competition will take place during BlizzCon Opening Week in front of a live audience at Blizzard Arena Los Angeles. Tickets are still available, so if you’re in the area or traveling early to BlizzCon, we’d love for you to join us! Live from BlizzCon 2018 in Anaheim, California, the tournament will continue with round one of the lower bracket immediately following opening ceremonies. Visit the BlizzCon schedule page for more information. For more languages, check out our international streaming options. 12 teams hailing from around the globe—Asia-Pacific, China, Europe, Latin America, and North America—have proved themselves in their regions, and now will be fighting for the title of AWC 2018 champions. Those of you who tuned into the later part of the AWC Fall Season Cups for North America and Europe would have seen our new Twitch extension, /Inspect. This allows you to inspect your favorite Arena players in real time, just like you would in-game. 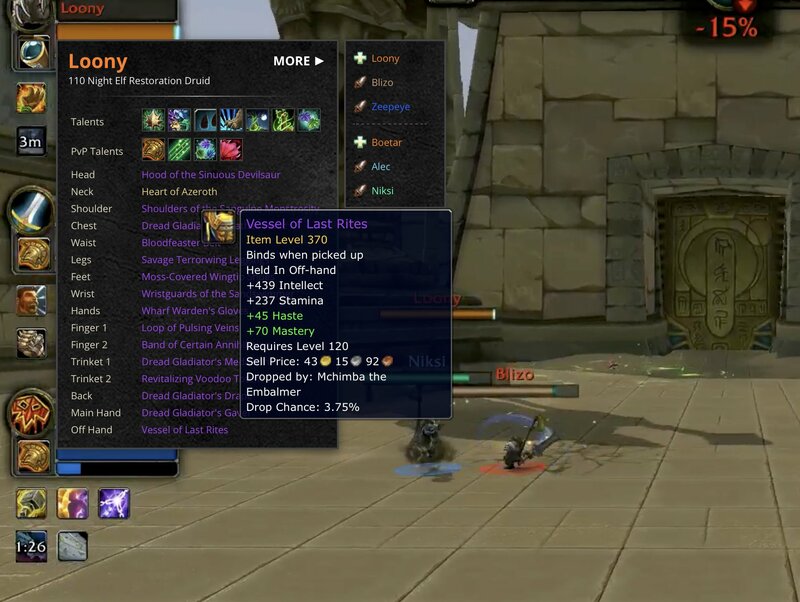 So if you’re spending time in the Arena as you fight for your faction in BfA, you now have more reasons than ever to tune in and find out just how the pros dominate their foes. Remember, it all begins during BlizzCon Opening Week on October 29, rolling into BlizzCon 2018 over November 2–3. For access to the World of Warcraft Classic demo, panels and in-game rewards, get your hands on a BlizzCon Virtual Ticket, and make sure you follow us on Twitter and Twitch to stay up to date with all things World of Warcraft.